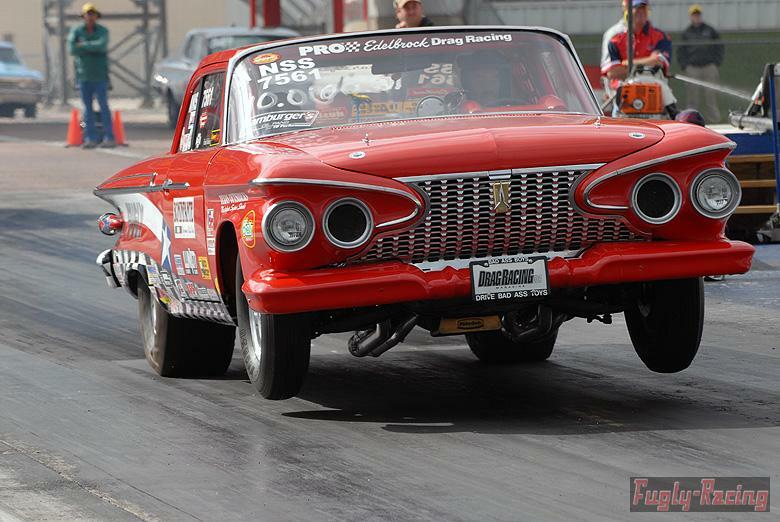 Fugly is a 9-second 1961 Plymouth Belvedere that races in the Factory Experimental (FX) Class of category of drag racing called Nostalgia Super Stock (NSS). 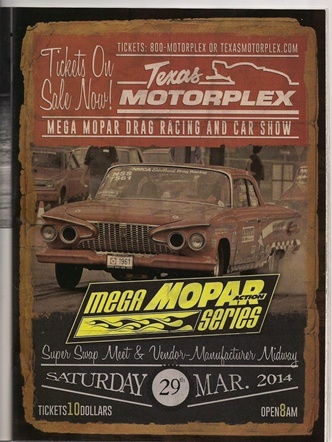 In a nutshell, NSS is a category that very much emulates the Super Stock racing of the early 1960s. Fugly is powered by a 496ci (stroked Mopar 400) motor built by the owner/Driver, and is one of only a handful of cars in NSS using a Jerico 4-speed and Boninfante Clutch. Check the menu for more information on the car, driver, schedule and current news.